"At the end of the night, she said 'I just don’t want it to end'." 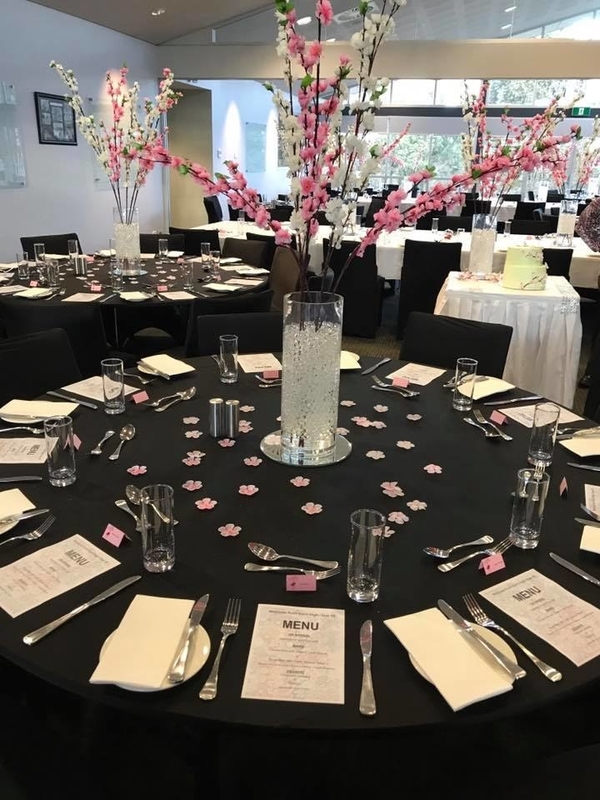 A school community pulled together to give a terminally ill 15-year-old girl a dream school formal, with a professional rugby league player as her date. Hannah Rye, a Year 10 student at Kurri Kurri High School in the Hunter region of New South Wales, Australia, was diagnosed with the rare Ewing sarcoma cancer in October 2015. Earlier this year, she and her family discovered the cancer was terminal. So the people around Hannah – her classmates, teachers, family and the community – worked together to create the magical night dubbed "Hannah's Formal". Her school principal, Tracey Breese, told BuzzFeed News the school had brought forward the formal to Wednesday so Hannah could attend. "I think this really shows us that teenagers continue to astound us in what they can do," Breese said. "They’ve pulled together and got this whole thing off the ground and organised, and it is really testament to the beautiful students we have here that they all pulled together and got it happening for her. "She is very, very ill. She is in palliative care at the moment and her medical team did a really great job at getting her to the point where she was even able to come out." Professional rugby league player Trent Hodkinson, who will play his 150th game for the Newcastle Knights this weekend, was Hannah's date for the evening. The pair met last year through Hodkinson's charity work at the John Hunter Children's Hospital. He dedicated his conversion kicks in the Knights' first home game of 2016 to Hannah as part of the Tren7's Kick for Kids initiative. Hodkinson said at a press conference on Thursday that he had a "great night" at the formal. "As soon as we got there all [Hannah's] friends were cheering for her, I think they were just really happy she was able to go," he said. "I didn’t expect it to blow up the way it has. I don’t do it for the recognition, I do it because I genuinely care and enjoy doing it. It’s such a good thing for Hannah and her family and hopefully it can bring awareness to the illness she’s going through, the Ewing sarcoma. "She brought a smile to my face last night, she was so strong." A post about the formal on the official National Rugby League Facebook page with the caption "Trent Hodkinson... respect" has amassed thousands of shares and likes. 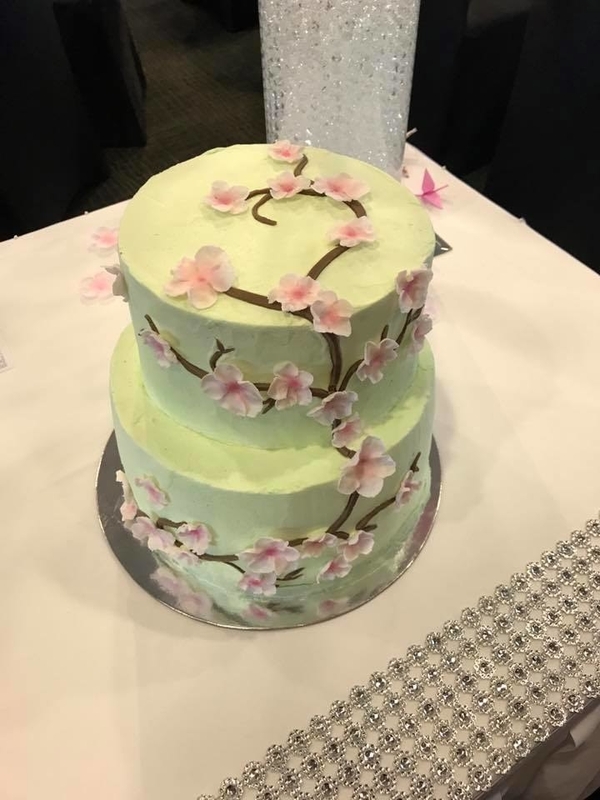 Breese told BuzzFeed News that the formal on Wednesday was decked out in cherry blossoms to celebrate Hannah's love of Japanese culture and artwork. One of her classmates even crafted 1,000 paper cranes to create a backdrop for photographs. In the weeks and months before the event Hannah's classmates and teachers fundraised through the Fight for Connar Foundation, holding a faculty cake auction and a P&C doughnut drive, as well as receiving donations from local businesses. "It’s all about Hannah, it’s all about giving her the best opportunity to make some beautiful memories," Breese said. "At the end of the night, she said ‘I just don’t want it to end’." Breese also praised Hannah's year coordinator, Linda L'Green, for working closely with the family so the formal could happen.